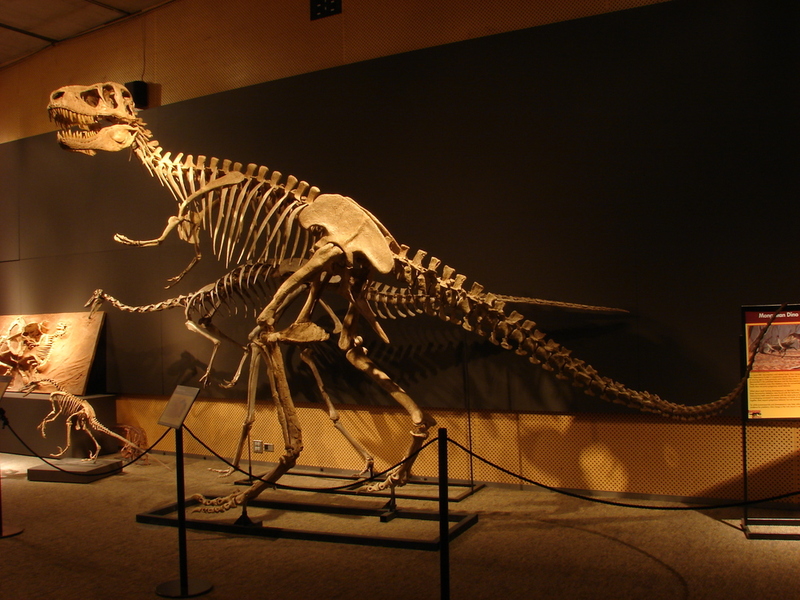 Tarbosaurus was an apex predaor on the landscape in Mongolia during the late cretaceous period. Discovered in the Nemegt formation. the group is known from many well preserved fossil including skulls and even nearly complete skeletons. Our specimen is mounted with a tall posture, head held high as if surveying the landscape. Careful attention was paid when mounting the skull bones and this specimen can be posed with it's jaws open or closed giving it multiple 'expressions' when it is being used to re-create scenes in an exhibit.